If you are an ABN holder or Licensed Venue please click here to register and view discounted pricing. 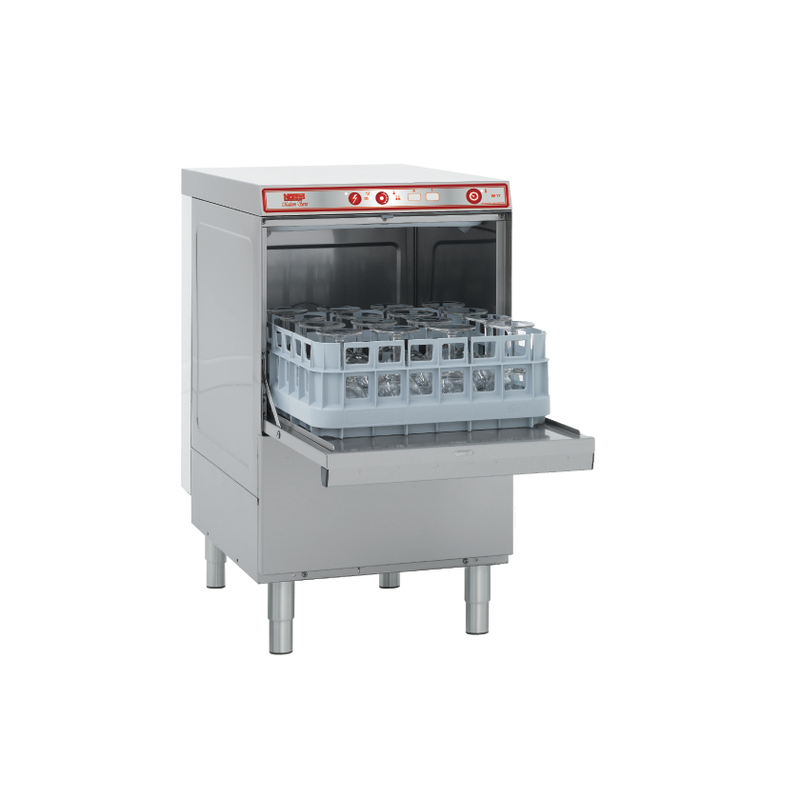 The Norris Madison IM17 commercial under bench glass washer made for Australian conditions but with European design and technology. The IM17 has power saving features that will significantly reduce your running expenses. The control system on board has one button, one function operation which makes operating the IM17 glass washer straightforward and efficient which saves your business money. 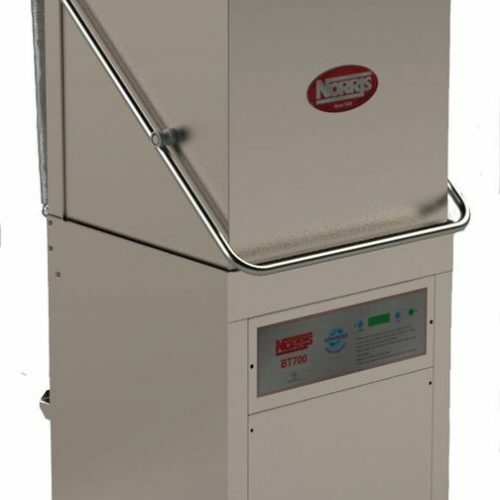 The technology of the Norris IM17 will leave other imported glass washers machines behind with better performance and significant energy savings. © 2018 Cellar Maintenance Australia. All Rights Reserved.